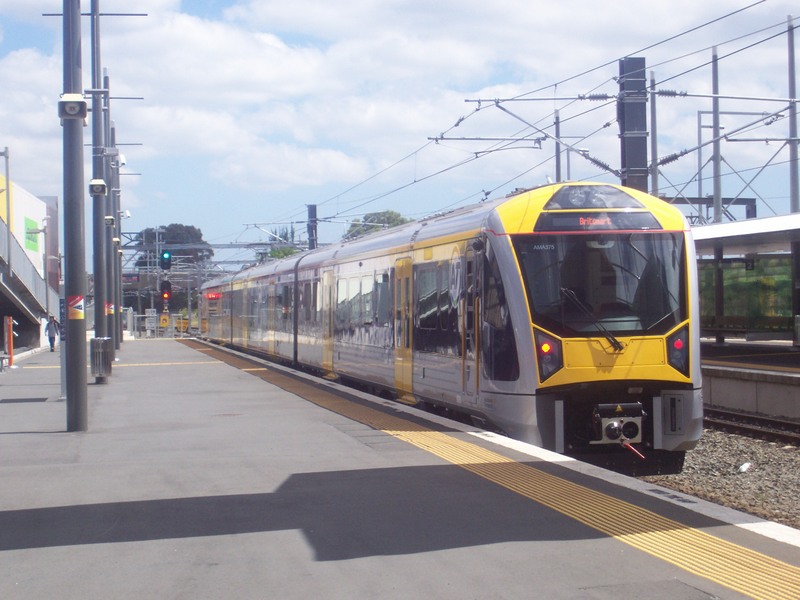 Auckland Train Strikes Start Today! Rolling strikes affecting the main lines until March 16! Temporary train timetables are available on our Service announcement. Not exactly when we need partial strike action on the rail network with March Madness AND the Census under-way. Then again I can understand the RMTU going on industrial action after Auckland Transport and Transdev have ham-fisted the transition to Driver only operations backed up with Transport Officers (for which there will not be enough). Given Light Rail is bound to be fully automatic how we deal with on board and station platform situations needs to be dealt with sooner rather than later. Withdrawal of overtime not a strike. Makes one wonder just how incompetent the Transdev management are that they have to run the place on overtime.